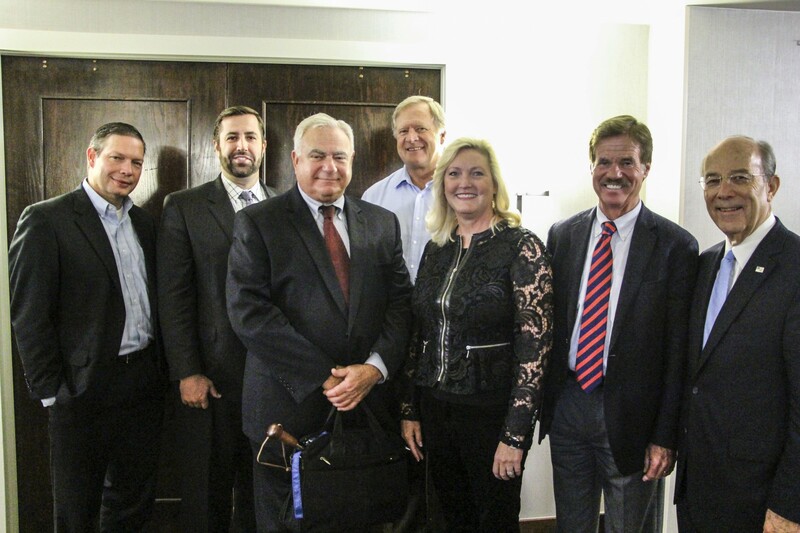 Each year the Salt Lake Chamber visits Washington, D.C. with business, community and state leaders. 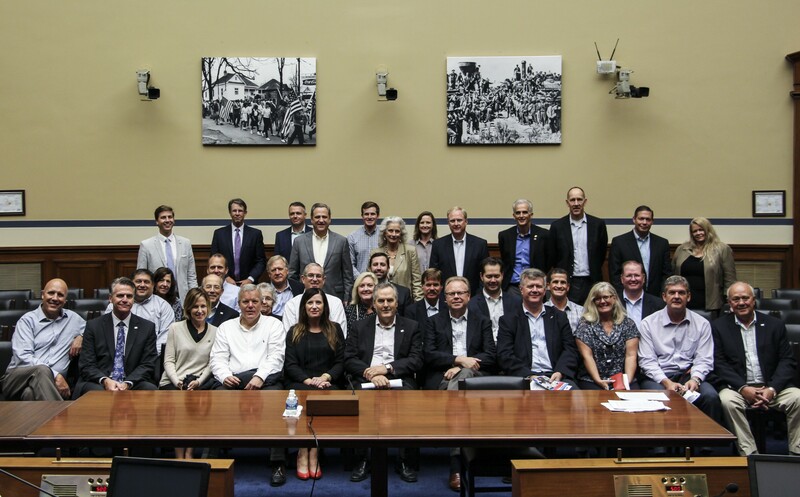 This trip represents a unique opportunity to connect the state’s leaders to members of our federal delegation and the nation’s capitol. Business leaders arrived to a rainy Washington, D.C. 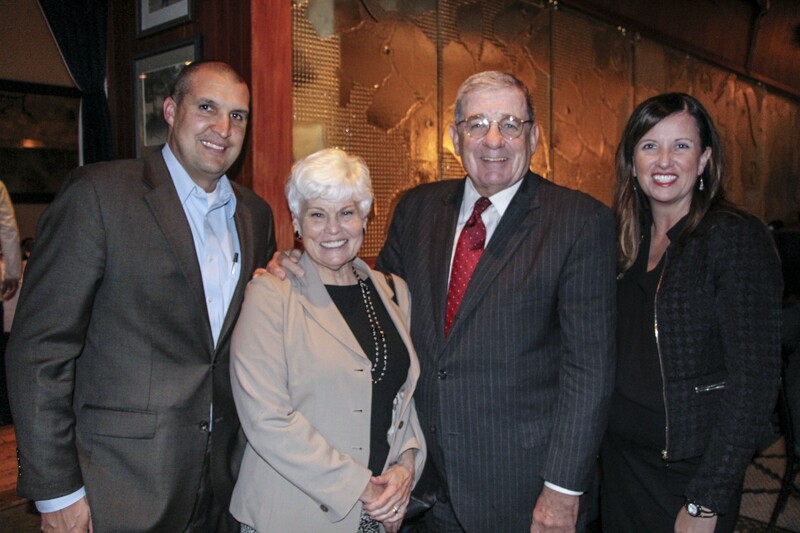 The downpour couldn’t dampen spirits however, as members of our delegation met at Johnny’s Half Shell for a three course meal that included both sea and comfort food options. 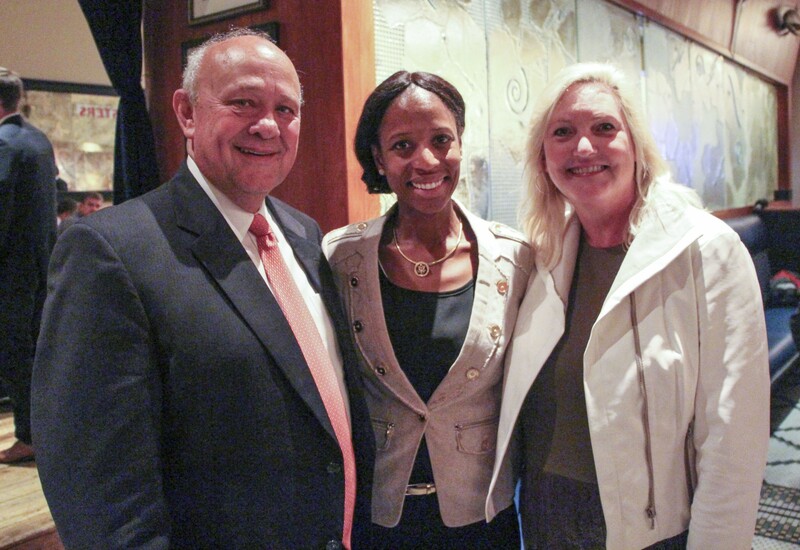 In this intimate setting the Salt Lake Chamber kicked off its annual Washington, D.C. Trip by holding a reception with Congresswoman Mia Love. The topics discussed with Congresswoman Love included regulation, the importance of women in office, immigration and potential replacements for the Speaker of the House. Wesley Smith, Director of State and Federal Relations for Utah Governor Gary Herbert spoke briefly with our delegation about the importance of business leaders being involved in the political process. Smith holds a strong background in the development of public policy that includes both work experience and educational achievement. For six years he worked as executive vice president and general counsel to the Salt Lake Chamber. 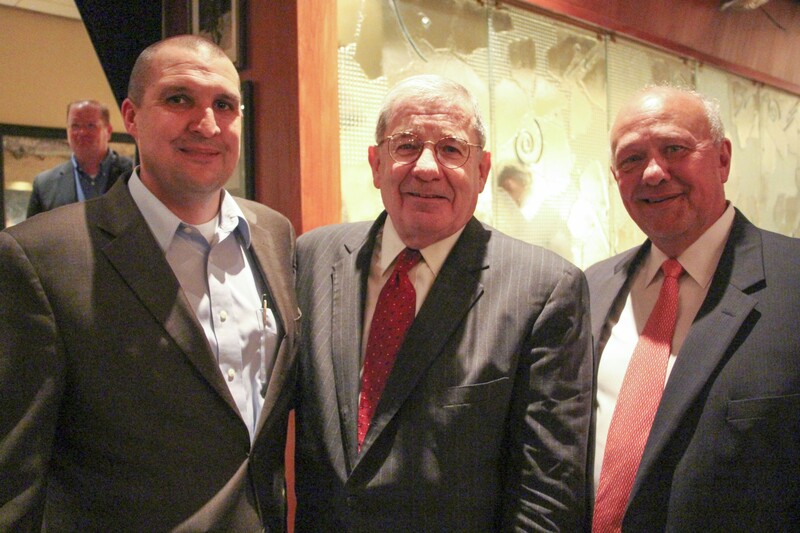 Prior to that he worked as a partner at Smith Hammond, LLP. Stephen Studdert understands the complexity of presidential politics. In fact, he has advised several former presidents on a wide range of topics that range from electability to public policy. For our delegation, Studdert shared a presentation entitled “So you want to be President? Insights on the Presidential Election.” Included in this presentation were references to high profile blunders and successes during presidential debates and information on the high level of coaching that candidates receive as they prepare for debates. When asked, “Which presidential candidate was the best debater?” Studdert hesitated and then answered, “Bill Clinton,” citing his ability to appeal to the emotional side of voters. 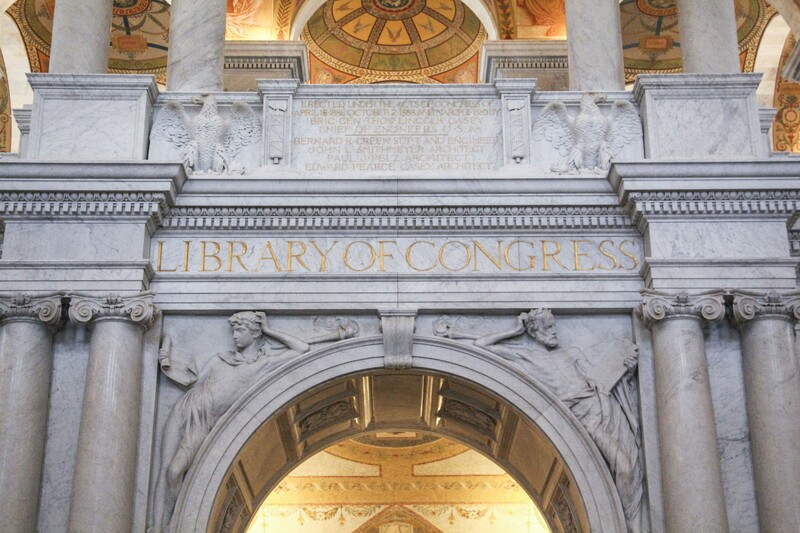 As its name indicates, the Library of Congress officially serves as the library for members of the United States Congress. 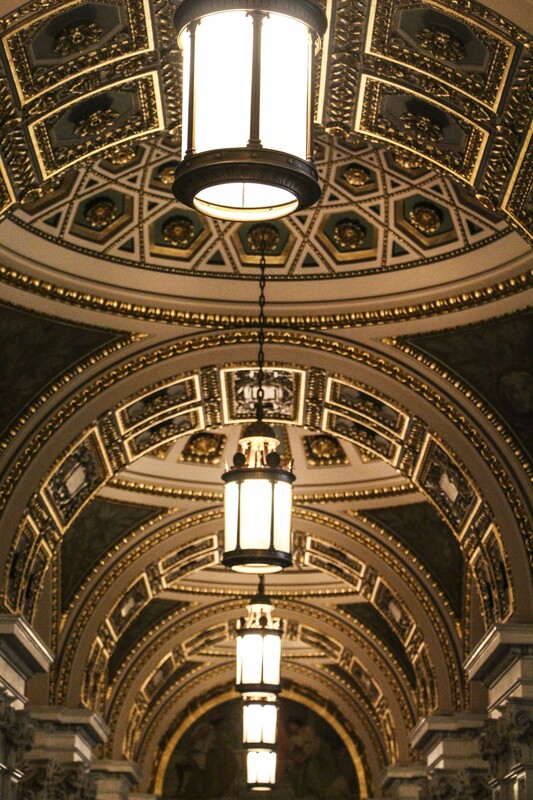 As the second largest library in the world, it is houses three buildings and also holds the distinction of being the oldest federal cultural institution in the United States. The Library staffs more than 3,000 people who work to maintain its 160,775,000+ items. Our group was lucky enough to tour this institution with the President Pro Tem of the Senate, Utah’s own, Senator Orrin Hatch. Through this opportunity, business leaders viewed important volumes of text like Thomas Jefferson’s personal library and the Gutenberg Bible. At the end of our tour, staff from the Library held a brief reception for us, during which time they displayed Utah artifacts. Among the artifacts was sheet music written by Senator Hatch. 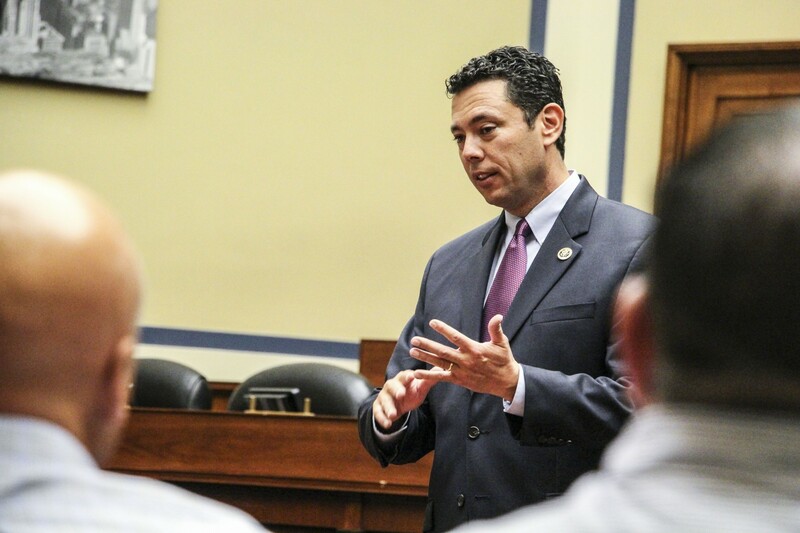 Congressman Jason Chaffetz became chairman of the House Oversight & Government Reform Committee in November of 2014. He was only the fifth member of Congress to become a full chairman after just three terms. We met with Congressman Chaffetz in his Committee Meeting Room to discuss issues dealing with oversight, specifically, the Animas River Spill and Congress’ power to investigate issues happening within our country. Created in 1913 with the enactment of the Federal Reserve Act, the Federal Reserve is the central banking system of the United States. Created in part to address panicking banks, the Federal Reserve regulates private banks and is key in developing and implementing U.S. monetary policy. Members of our delegation were given a private presentation in the Department of the Treasury Cash Room by Ramin Toloui, Assistant Secretary for International Finance. Mr. Toloui shared insight regarding international relations as they relate to monetary policy. Included in that discussion was an analysis of the finance policies of Greece and China. Among the dinner guests for the evening was Congressman Chris Stewart, U.S. Representative for the 2nd District of Utah. 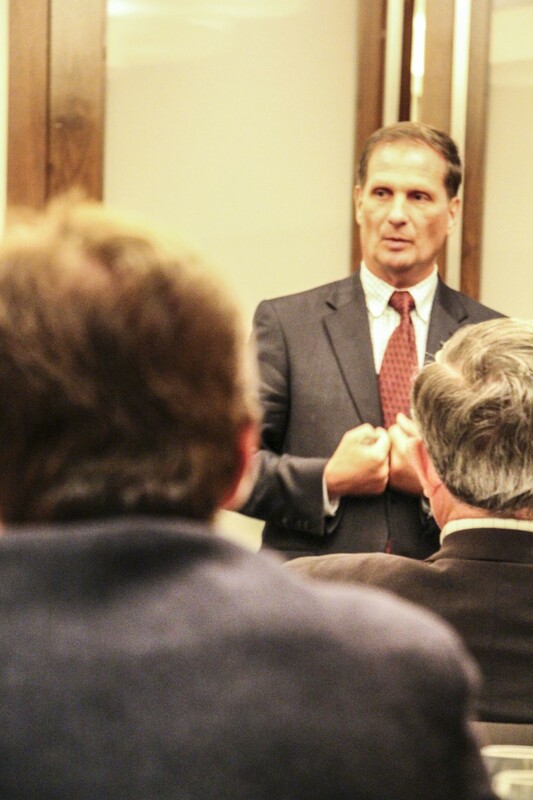 Congressman Stewart reiterated the importance of business leaders being involved in the process of policy development. 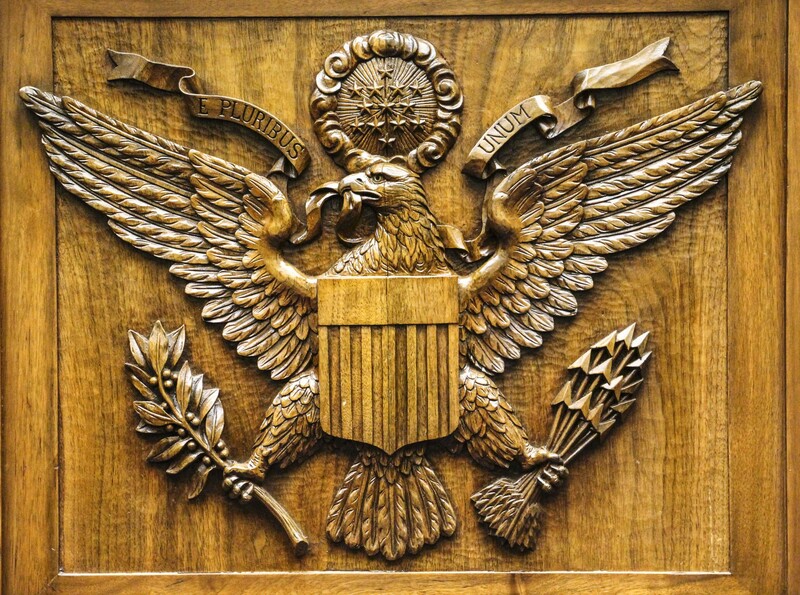 The United States Capitol’s symbolism to the American people can’t be understated. 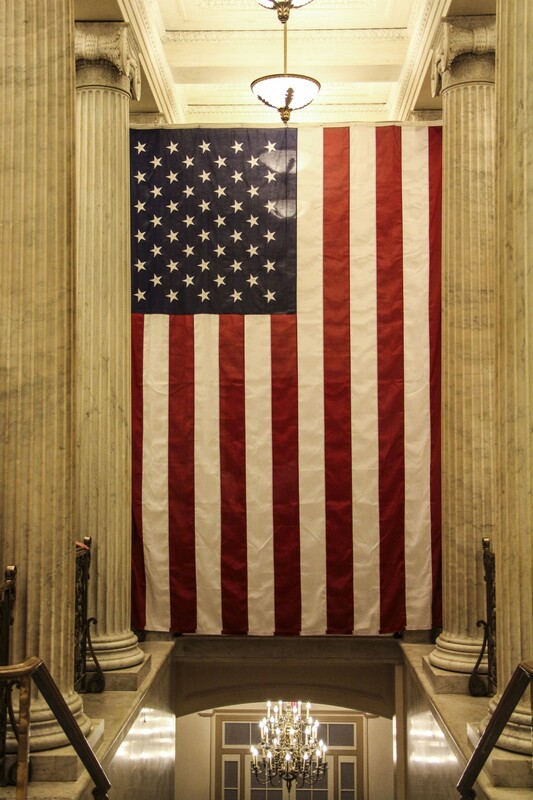 It serves as the physical gathering place for the US Senate and House of Representatives. It is here that the nation’s laws are crafted, developed and voted on. The actual building is architecturally impressive and serves an additional purpose as a museum of American art and history. The Capitol grounds offer unparalleled vistas of the national mall and many of the US monuments located on that property. 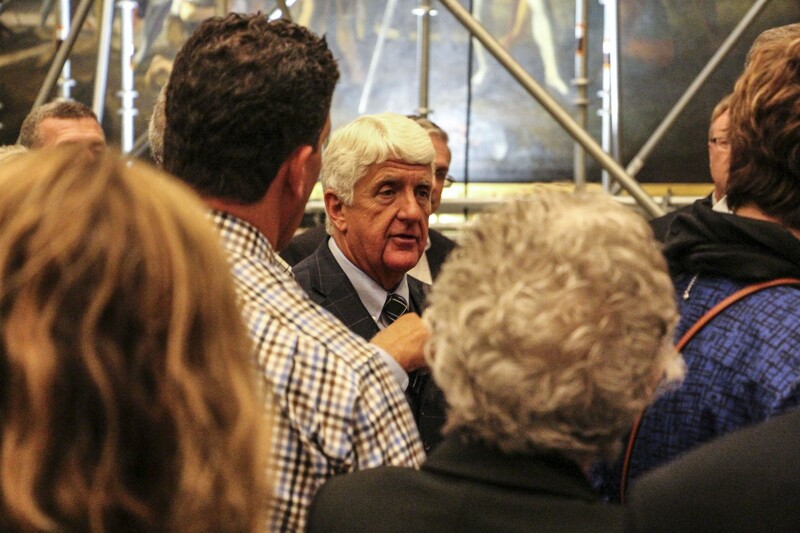 Members of our group were given an evening tour led by Congressman Rob Bishop, a former high school teacher who taught the subject of American History. Businesses are facing the largest wave of regulations in the history of our nation. Because of this members of our group attended a forum providing a high-level overview of how they can affect regulation within their industry. The Chamber has also developed a series of Regulation Roundtables, dating back to the Utah Solutions Summit. 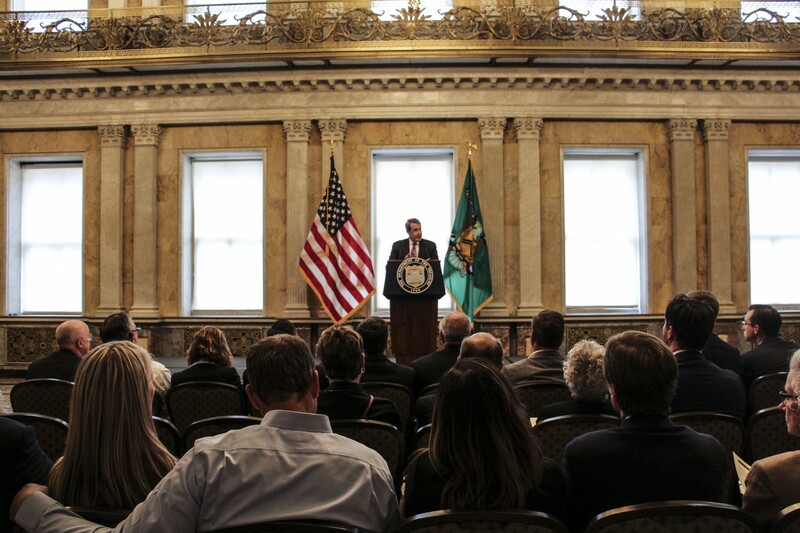 These roundtables provide a unique opportunity to learn about major regulatory issues impacting Utah business and current efforts to improve our nation’s regulatory climate. For more information, check out our latest blog post on regulation. The future of Utah’s economy is built on innovation. With that in mind, this track considered the Chamber’s effort to advance a downtown innovation district, giving business leaders key insights into emerging technologies, associated challenges and future economic development strategies. Additionally, this track provided a tour of TechShop, Eastern Foundry and business incubator 1776. Utah’s federal delegation is in a unique position to act on modernizing our nation’s tax code. 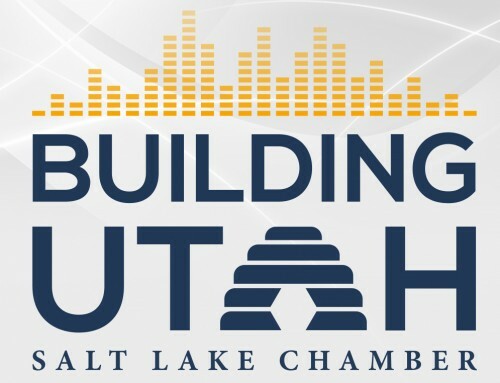 This track discussed the Chamber’s effort to improve not only Utah’s tax code, but also the nation’s as a whole. This track specifically provided business leaders with perspective on federal tax reform by considering the history of major tax reform efforts dating back to 1986 and also provided insights on the tax plans of each of the major presidential candidates. Even though it wasn’t Wednesday when we visited, the Senator held a special session in the Russell Building just for us. During our visit, Senator Lee discusses bipartisan efforts in Congress, including his work on criminal justice reform, and fielded questions. 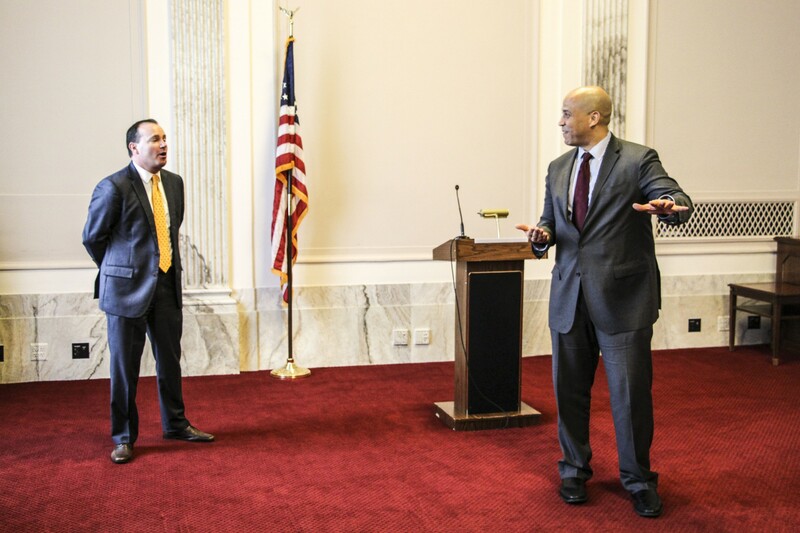 As a special surprise, Senators Patrick Leahy (D – VT) and Cory Booker (D – NJ) were invited by Senator Lee to speak with our group. “When I meet people from Utah, I tell them that they have two great senators.” – Senator Cory Booker. 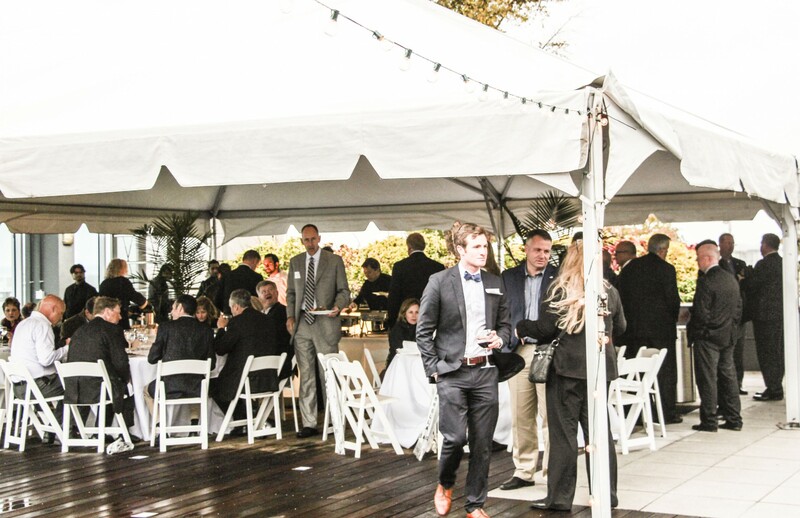 The lifestyle and food culture celebrated on an estancia, a large South American vineyard estate, is the inspiration for Victor Albisu’s flagship restaurant in the Chinatown neighborhood of Washington, D.C.
A rooftop patio provided a comfortable setting to discuss major challenges facing the Beehive State with Gov. Gary Herbert who, apart from his gubernatorial duties, chairs the National Governor’s Association. Following dinner with the Governor at Del Campo, members of our delegation had a unique opportunity to take a nighttime tour the national monuments in and around Washington, D.C.
Our delegation had the opportunity to discuss the outlook for the U.S. economy as the 2015 calendar year enters into its final quarter. Dr. Regalia suggested that most projections predict the US will experience six years of steady growth, but warned that current budget deficits could be posed to soar. Over the course of the last two decades, hackers and even foreign governments have begun to use cyber attacks as a means of wreaking havoc within the United States. As this problem worsens, cyber security has become a growing concern for many business leaders in our nation. 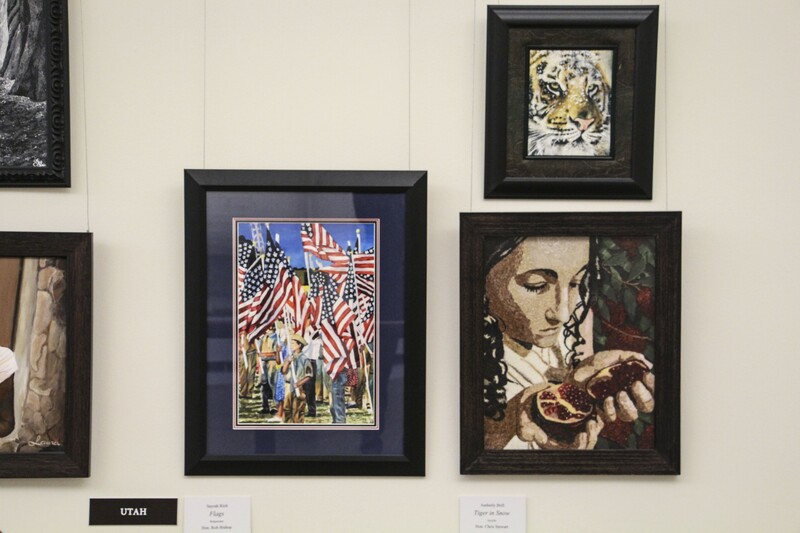 Because of this, the Salt Lake Chamber arranged for us to speak with Thomas MacLellan, a top homeland security expert who “led the creation of the NGA Resource Center for State Cybersecurity. 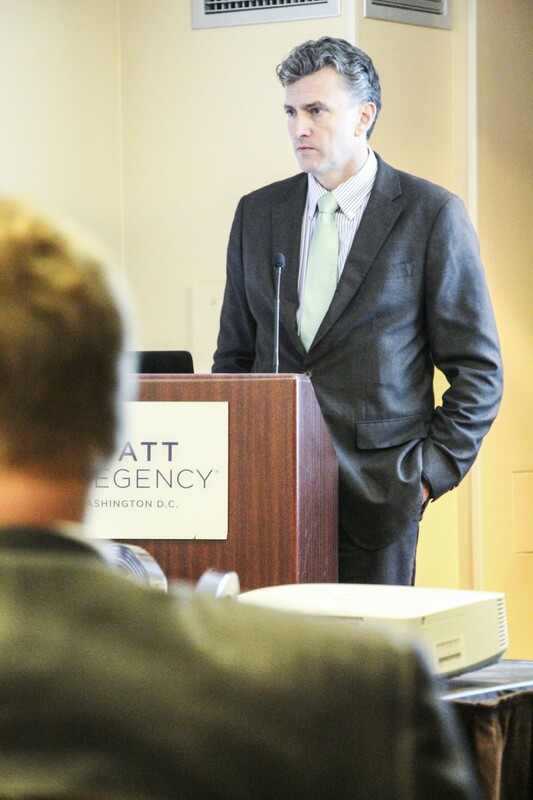 Mr. MacLellan provided key insights into the threats of cyber attacks and provided suggestions on how businesses might be able to prevent them from happening within their own companies. Our delegation closed their Washington D.C. trip by attending the press luncheon with NGA Chair (and Utah’s own) Governor Gary Herbert, who outlined his initiatives as chair of the National Governor’s Association. Governor Herbert shared during the luncheon that he plans to use his position to help the nation focus on the importance of empowering states to provide solutions to their own problems. In doing so, he will continue to shed light on the current economic and communal success that Utah enjoys.